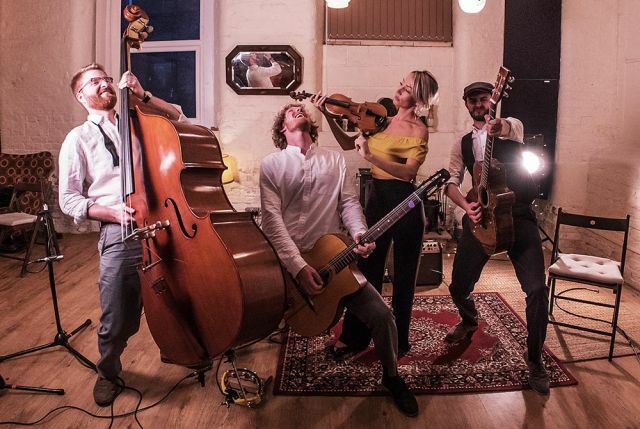 Planning for your wedding is both an exciting and a daunting period, so the team at wedding-bands.co.uk is here to make it as easy as possible for you to get the Manchester jazz band you've always dreamed of. 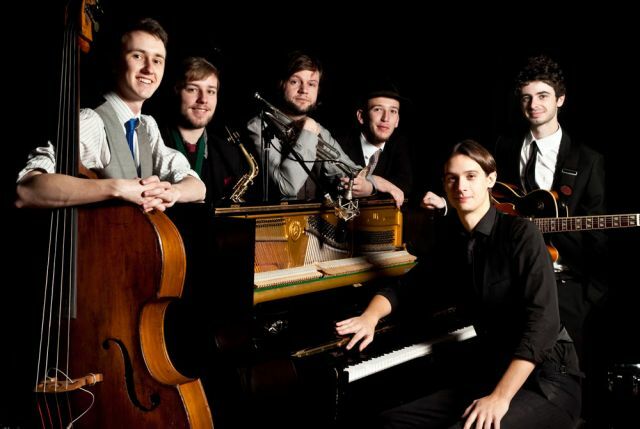 Each of the local swing bands in Manchester you'll encounter on our site has been carefully chosen based on criteria such as professionalism, musical ability and live experience – and they're experts in evening entertainment! 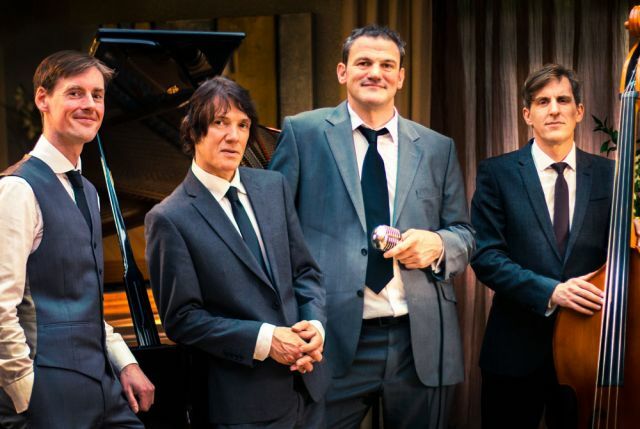 Nowhere else will you find such a high quality of Manchester jazz band available at such a competitive rate via such a straightforward booking process! We cater for all kinds of wedding here, and have a Manchester jazz band for each. 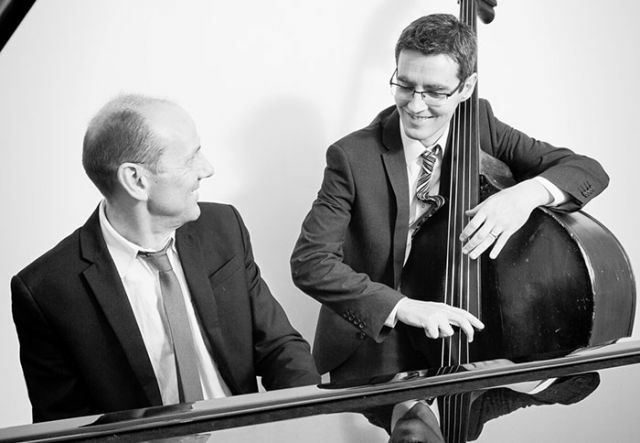 Starting with a low-key, chilled-out solo jazz guitarist and rising through the ranks of acoustic jazz duos, jazz trios, jazz pianists and jazz quartets to full-on swing wedding bands with 9 or 10 members, we've got all bases covered! 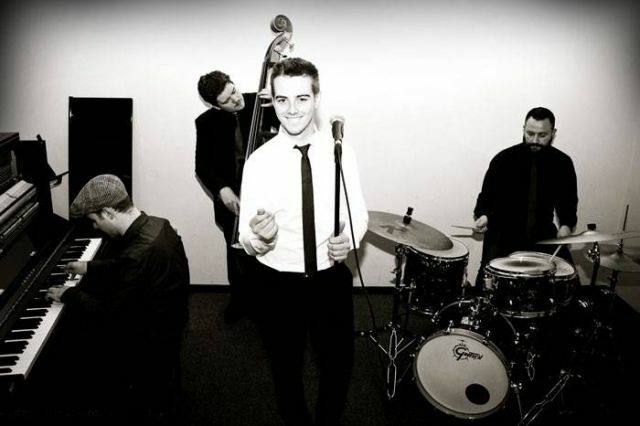 And what's more – if you can't find something here that'll suit your budget and venue requirements, our flexible and accommodating jazz and swing bands in Manchester offer jazz cocktail sets, acoustic sets and lounge sets, at an adjusted rate. Let us know what you're looking for and we'll point you in the right direction. 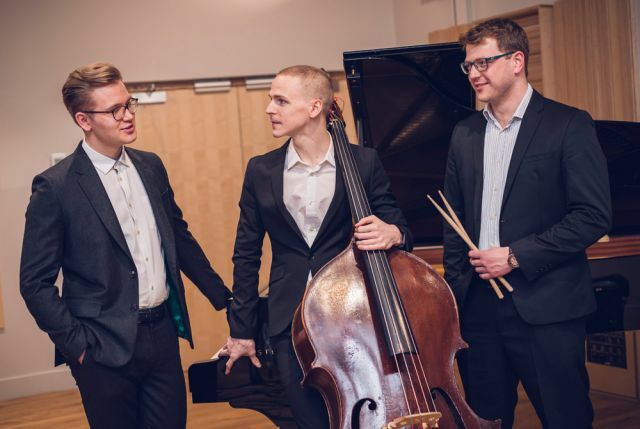 Jazz singers are a rare breed – technically gifted, deeply emotive and wonderfully engaging. The male and female jazz singers that front our Manchester swing bands rank among the best in the region, taking cues from such legends as Amy Winehouse, Dionne Warwick, Frank Sinatra, Billie Holiday, Nat King Cole and Dean Martin. Your guests won't be able to look away! 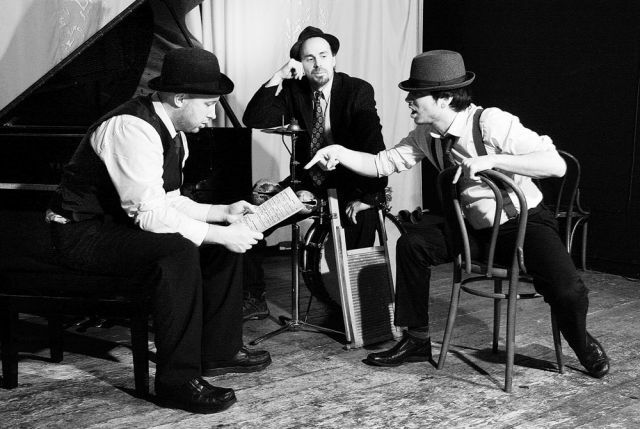 There's a whole bunch of jazz to choose from – our Manchester jazz bands' repertoires are chockablock with cool jazz, gypsy jazz, trad jazz, modern jazz, contemporary jazz, Dixieland jazz and all kinds of other sub genres. If that wasn't enough, you'll also be treated to a fine selection of jazz standards committed to the Great American Songbook's illustrious pages by the likes of Irving Berlin, Cole Porter and George Gershwin – plus, our jazz bands in Manchester have prepared some jazzy re-workings of Oasis, Daft Punk, Beatles and Status Quo hits. Once you've got your sights set on your live wedding band, you're only a few simple steps away from having booked them. Click on your chosen Manchester wedding band, fill in the information boxes provided (along with any extra details you think we might need), and send your inquiry. Within 48 hours of you pressing that button, we aim to have been in contact with you. 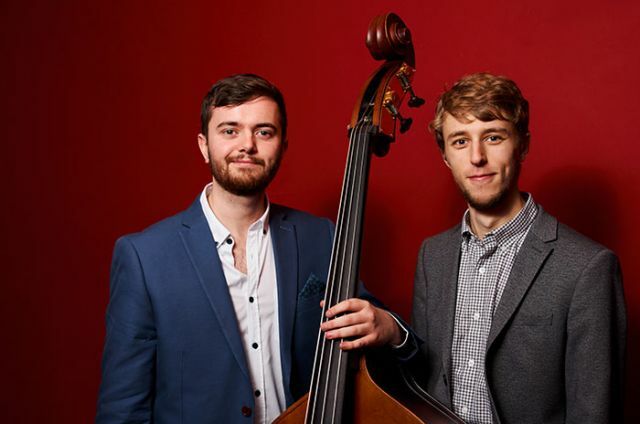 Along with our jazz bands we also represent a wide range of other options in the region including local Manchester string quartets, Manchester acoustic bands and Manchester harpists.